Australia's leading Health, Fitness & Lifestyle magazine for men and women. 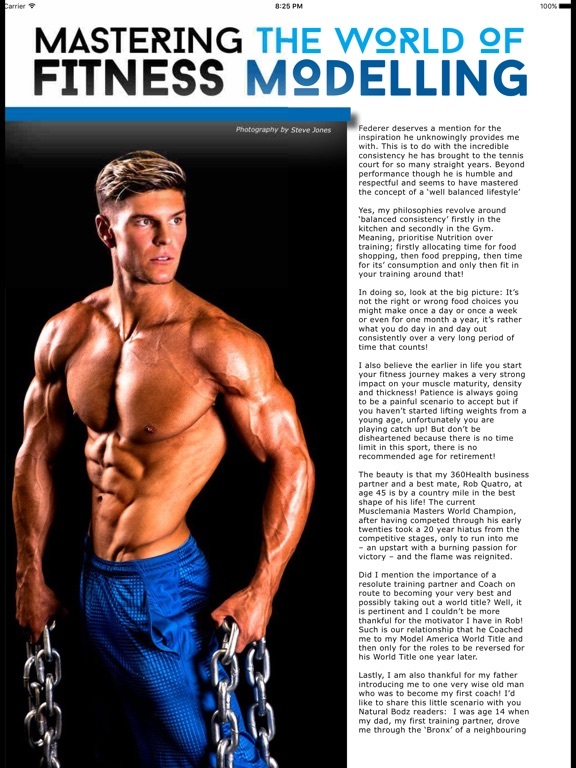 Cutting through the myths and providing you the truth on nutrition, exercise and how to get into the best shape of your life. 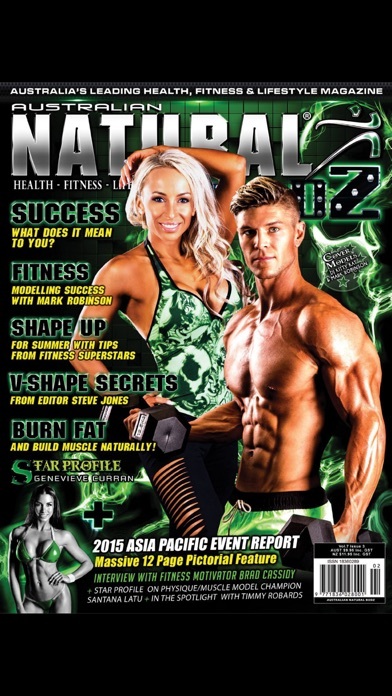 Each issue features in depth Star Profiles on the finest Natural physique, figure and fitness models in the industry. 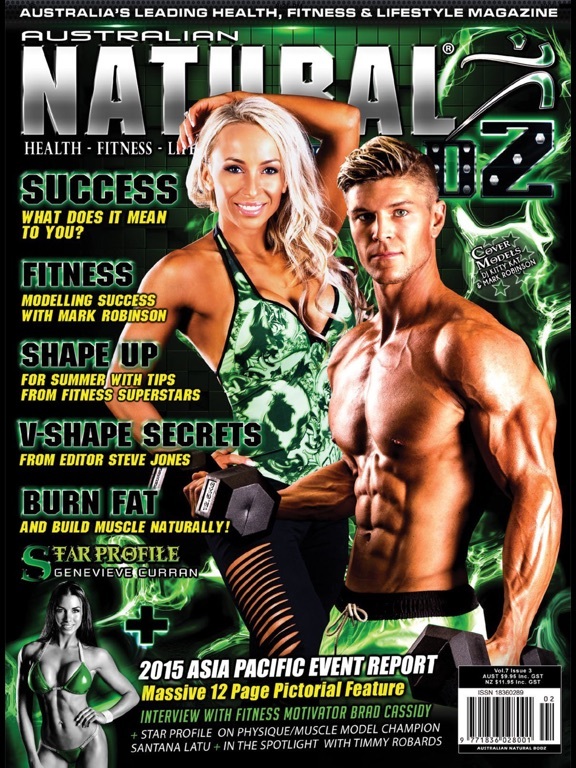 Natural Bodz Magazine is your first choice in Fitness.